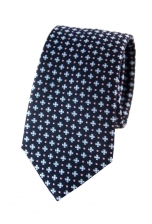 Our Justin floral tie was made for the gentleman who likes to add a dash of colour to his outfit. The striking orange hue is balanced out by small black polkadots and delicately stitched floral motifs. 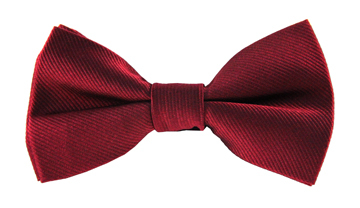 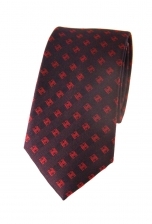 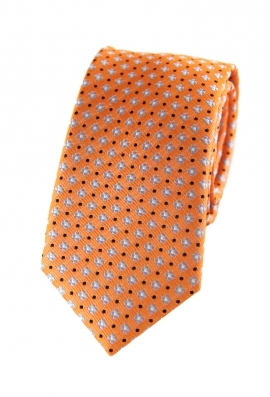 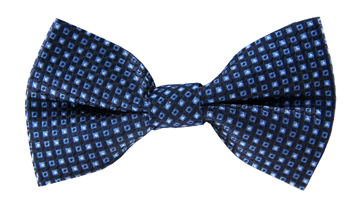 To look effortlessly dapper, wear this charming tie with a sharp grey suit.